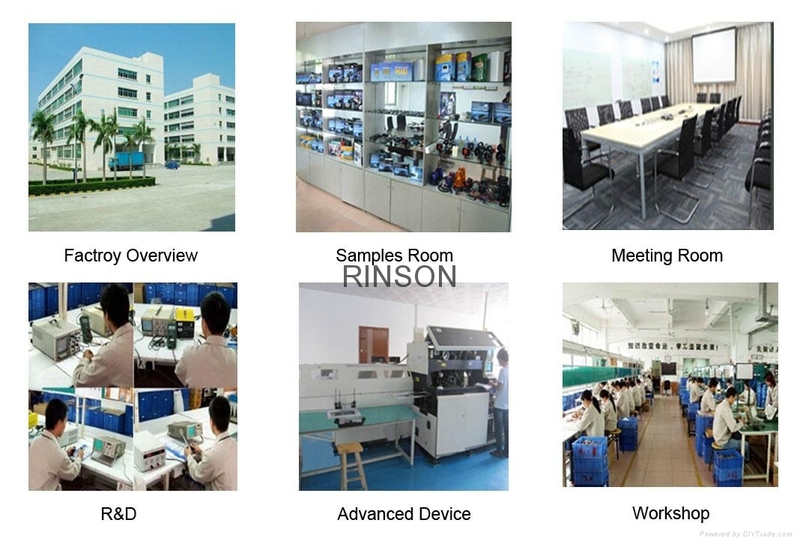 Benefit from our Advantages RINSON Industrial Company Limited employs more than 100 skillful staff and is equipped with automated production equipment. We have many years’ OEM and ODM production with many brands, so our production ability is 10,000 items monthly. 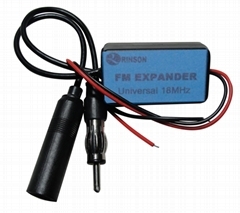 With a strong R&D term, we can design the items easily to meet the customers’ different requirements. We have more than five QC members to carry out strict inspection at each stage: incoming inspection (IQC), in-process inspection (IPQC) and final inspection (FQC). We have done a lot to raise quality levels and striven to establish a sound quality management and guarantee system. Exporting Products Worldwide 100% of our products are exported to North America, Europe, Australia, India, Egypt, Indonesia, Pakistan, Thailand, Nigeria, South Africa, Brazil, Mexico, South Korea and other countries. Because of high quality and competitive price, our products are popular in both domestic and overseas markets. We will supply our customer with reliable quality, competitive price and superior service. Our mission is to provide our customers with a competitive marketplace advantage through our applied knowledge, value-added services and our innovative control solutions. Contact Us Today We welcome you to communicate with us anytime, if you get any ideas or business opportunity. We will always be your reliable union to expand your business and seize larger market share. For more detailed information about our products, contact us today.